My wild edibles book is out! 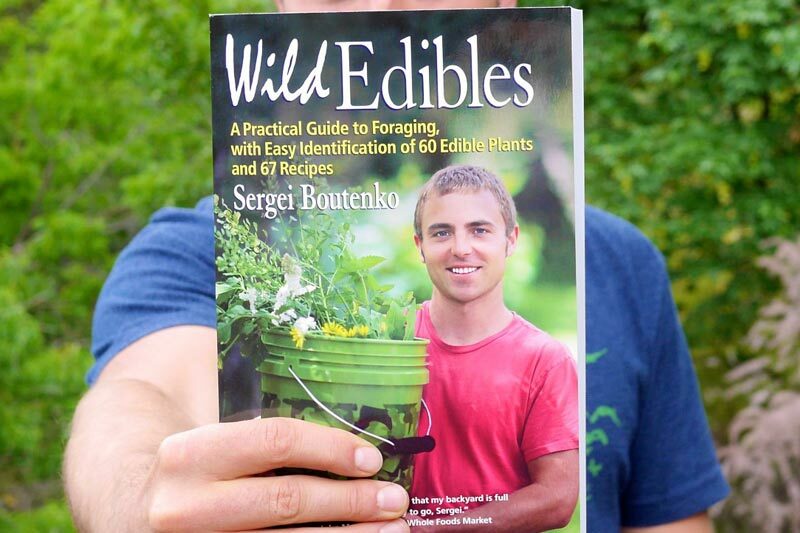 My wild edibles book is out! WAHOOOOOO! And what’s more, Amazon selected it as the best cookbook of July! In this field guide to foraging wild edible plants, I explore the health benefits of wild-harvested food, explaining how to safely identify trailside weeds, herbs, fruits, and greens that grow worldwide, and share my delicious, nutrient-dense recipes. I’ve been gathering wild plants since I was 13, when, early on in a 6-month hike from Mexico to Canada my family and I ran out of provisions and turned to foraging for survival in the wild. Back in civilization, I became dismayed by the inferior quality of store-bought food and industrial agriculture, and began to regularly collect wild plants near my home and on my travels. In my book titled: “Wild Edibles: A Practical Guide to Foraging, with Easy Identification of 60 Edible Plants and 67 Recipes” I share knowledge gleaned from years of live-food wildcrafting and thriving in harmony with nature. This practical guide to plant foraging gives hikers, backpackers, raw foodists, gardeners, chefs, foodies, DIYers, survivalists, and off-the-grid enthusiasts the tools to safely and responsibly identify, harvest, prepare, and eat wild edible plants. 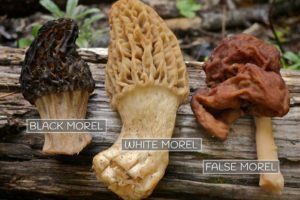 The book outlines basic rules for safe wild-food foraging and discusses poisonous plants, plant identification protocol, gathering etiquette, and conservation. I go deep and explore the many rewards of eating wild flora: environmental protection, sustainability, saving money, economic self-sufficiency, and healthy living. 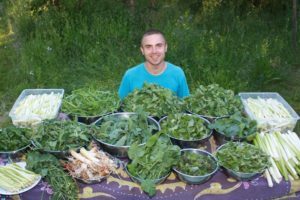 I draw on thoroughly researched nutrition science to make a compelling case for the health benefits of a diverse, local-food diet that includes wild greens. The majority of the 60 edible plants described in this field guide can be found worldwide, including common-growing trees. Over 300 color photos make plant identification easy and safe. A chapter containing 67 high-nutrient vegan recipes—including green smoothies, salads and salad dressings, spreads and crackers, main courses, juices, and sweets—provides inspiration to join me on the trail to radiant health. Green Smoothie Book vs. eBook? 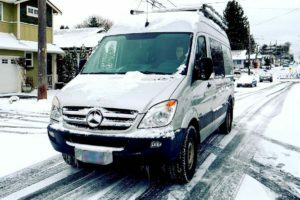 Van Boom: Why Are Vans Trending & Is Van Life The New American Dream?